Ikea's flat pack refugee shelter wins overall 2016 award. 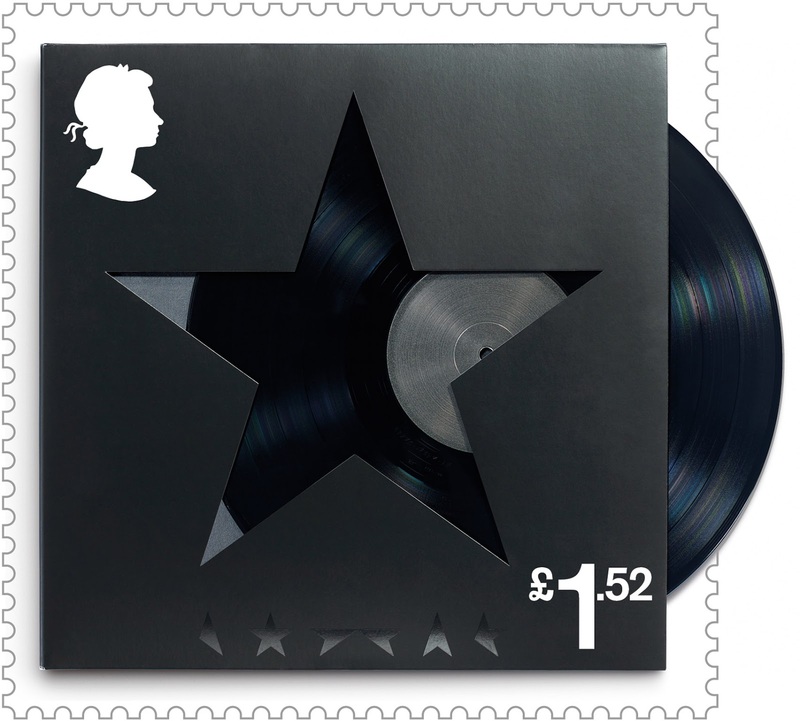 Jonathan Barnbrook's Blackstar album for Bowie wins the Graphic Design award for 2016. Now launched as a postage stamp by the UK Post Office.